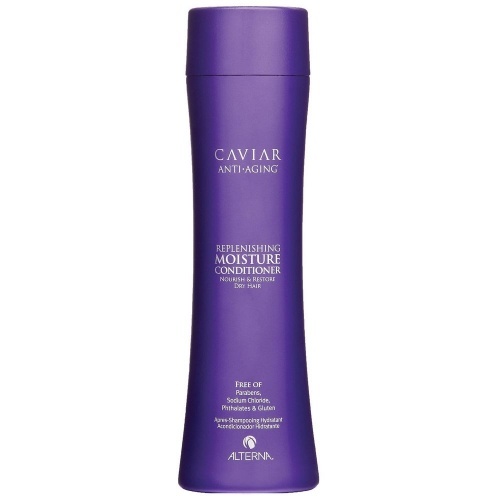 The Alterna Caviar Anti-aging Moisture Shampoo and Conditioner Duo offers exceptional value. 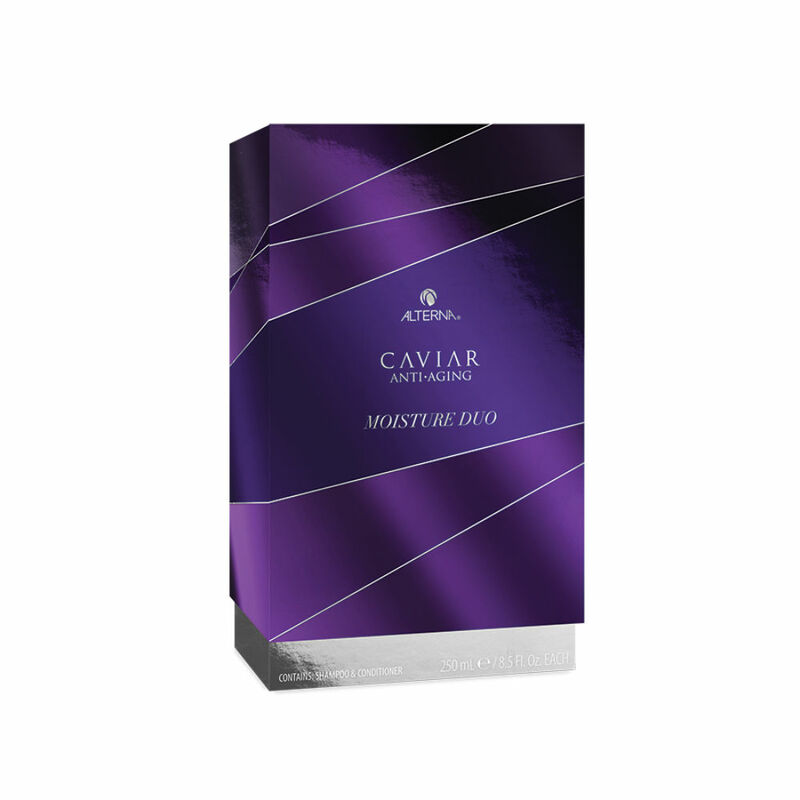 Beautifully boxed, to make a lovely gift, the replenishing moisture shampoo and conditioner will hydrate dry, brittle hair and give hair back it's silkiness and softness. 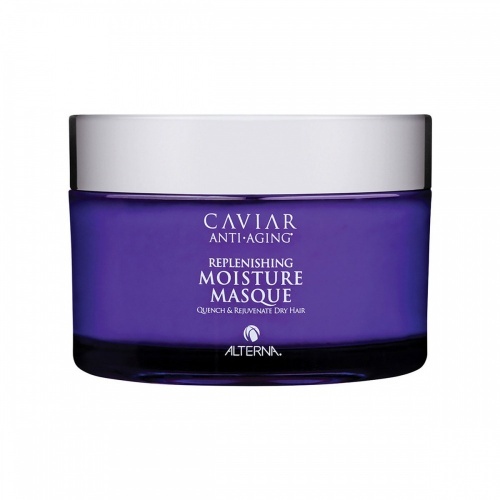 Thanks to its Color Hold® it and Enzymetherapy® technology and because its free from sulfates and Phthalates, it will help to reduce your colour from fading and keeps the vibrancy for longer. 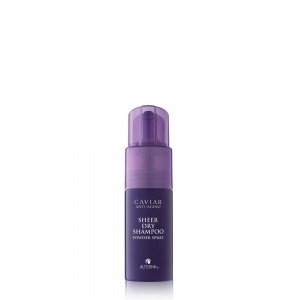 My hair is over processed and quite brittle I normally use the light blue coloured version of this but this shampoo and conditioner has made my hair feel really nice it’s remains silky even on the day I don’t wash it!